This is a steal!! 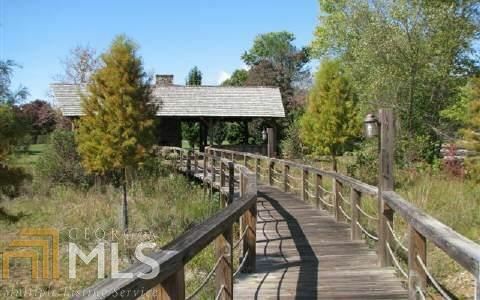 This was originally one of the highest-priced lots from the developer. 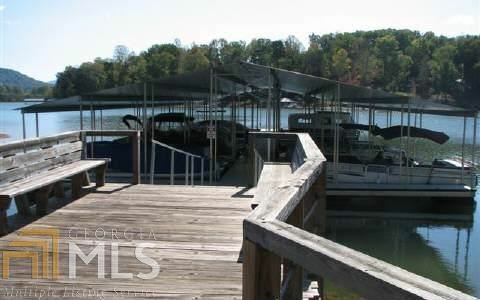 Great views, wooded lot, great boat dock, ramp, pavilion and common area. 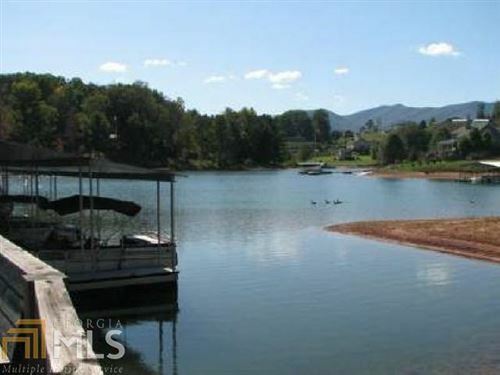 All located in high-end neighborhood.Deeded Dock Slip #9. 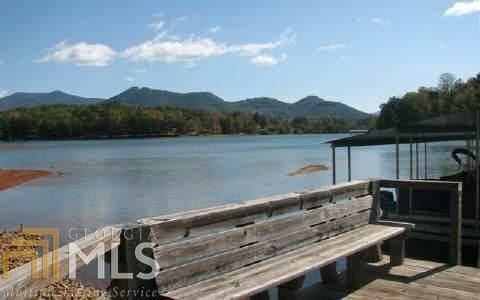 From Hiawassee, take Highway 76 west to right on Cedar Cliff Road. Go right at 3-way stop to subdivision entrance on left. Turn left on first street and go to lot on left.